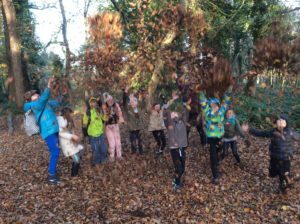 DSPNS Forest Friday sessions bring the children and the curriculum to the forest on Killiney Hill weekly for 9 weeks. The structure of each session allows the children to build connection: to themselves through sit spots, creative opportunities and reflection; to each other through games and teamwork; and to the world we live in through experiencing it with all their senses. 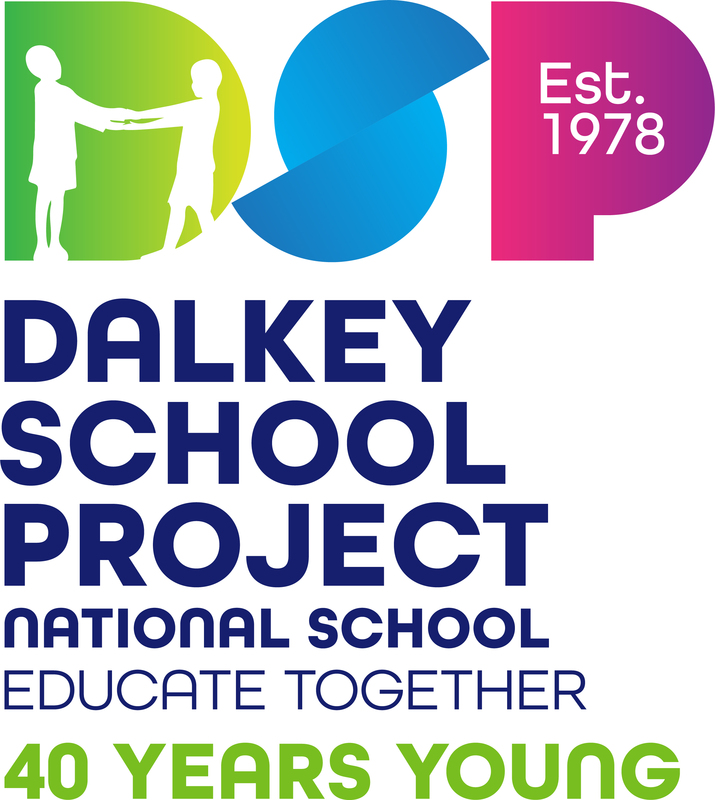 The aim is to foster resilient, independent, confident and creative learners using a flexible approach and natural resources. 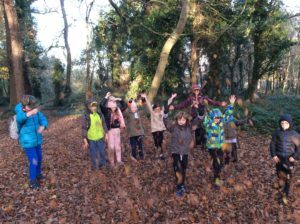 Have a look at the wonderful blog posts by Liz McMahon with whom we collaborate with to run these sessions. https://dlrcreativityintheclassroom.wordpress.com/ And here Liz explains The Power of Art.